There are so many wonderful holiday stories, so my faves just scratch the surface of what is out in the marketplace and libraries. The great thing is that many of my picks are winter stories, not necessarily Christmas ones. I feel like books are more versatile when they stay relevant after Santa has packed up his sleigh. These will undoubtedly be loved by your family if they aren’t already. 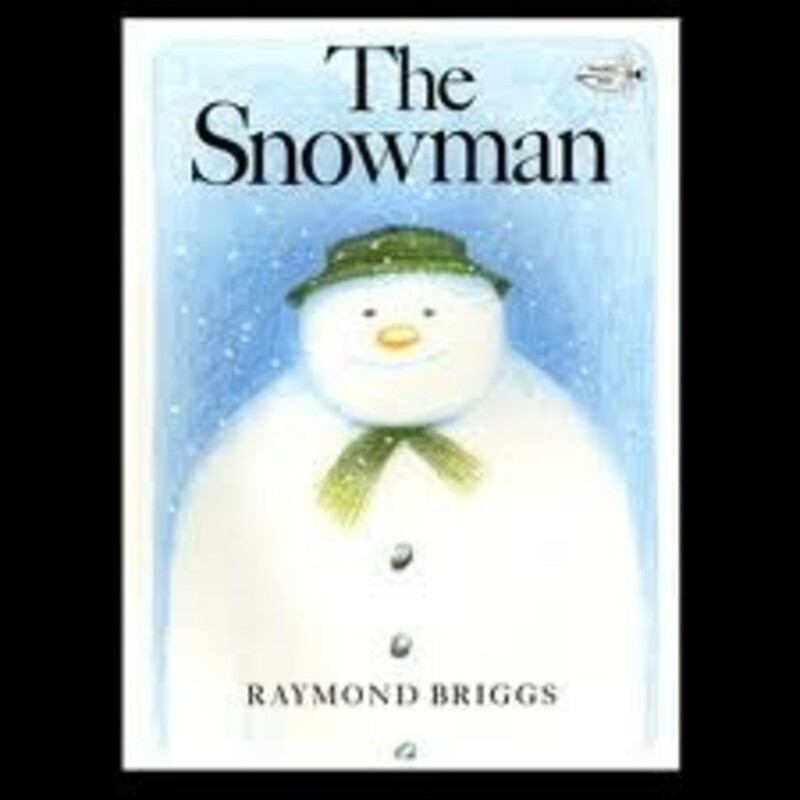 The Snowman by Raymond Briggs is simply adorable. There is no text, but plenty of captivating illustrations that take readers on an unforgettable journey. This book will be loved by all ages. We begin with a little boy who builds a snowman in his backyard and just can’t forget about him after he goes to bed. This seemingly normal snowman has all sorts of magical adventures with the little boy; they explore the house together, share a meal, and fly all over the world. 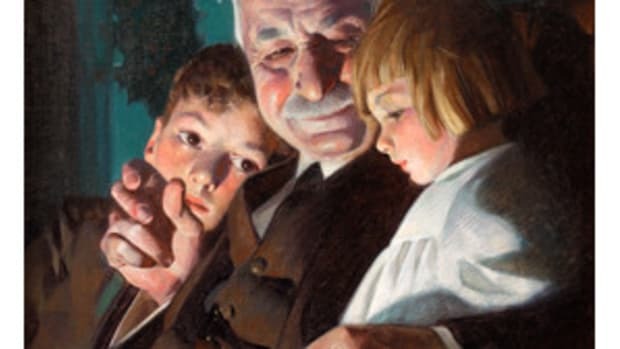 A truly bittersweet story of imagination and friendship. For more fun, you can visit the author’s site. 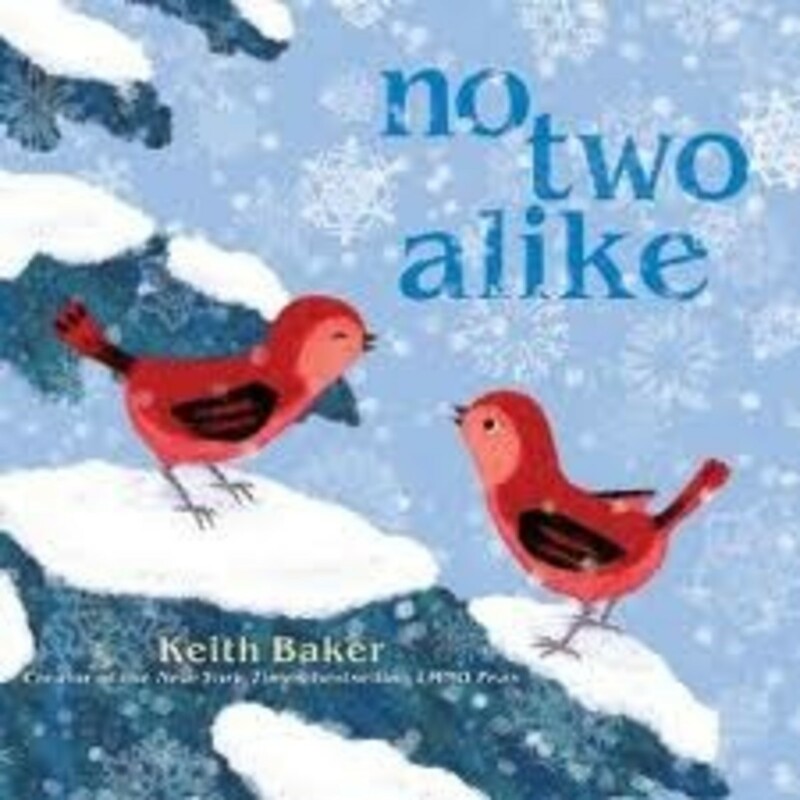 No Two Alike by Keith Baker is all about wintertime. 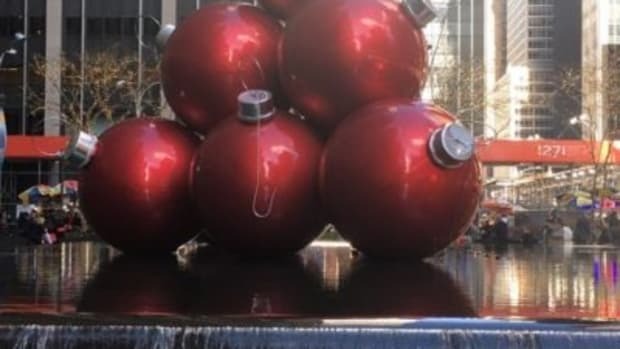 You will not see Santa make an appearance, but you really won’t miss him. The reader follows two birds on a journey through the snow. We get to look at snowflakes, nests, branches, leaves, and trees. A super way to talk to your children about how every part of our landscape is one of a kind. You could even pair this story with an art project afterward where kids make their own snowflakes (or leaves or trees), illustrating how different each one is. This is beautifully illustrated and will be enjoyed by young and old. 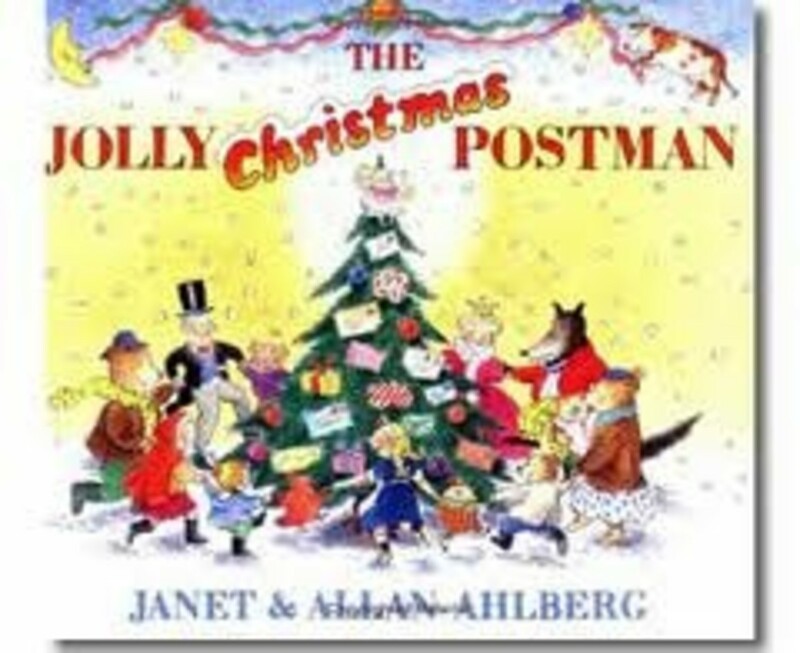 The Jolly Christmas Postman by Janet & Allan Ahlberg is a family favorite around here. The book has actual envelopes inside with letters and cards that you can take out! What could be more fun? We get to come along with the postman on Christmas Eve as he delivers the mail and it is a joyous ride. Brush up on your nursery rhymes because mail is delivered to Baby Bear, Red Riding Hood, Humpty Dumpty, the Gingerbread Boy, and the dreaded Mr. Wolf. This is definitely geared more towards preschoolers and beyond – I wouldn’t want little hands ripping the letters and cards. 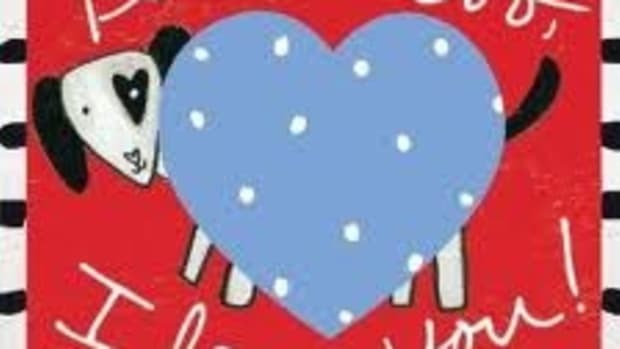 I started reading this to my son when he was about three and it was love at first read. 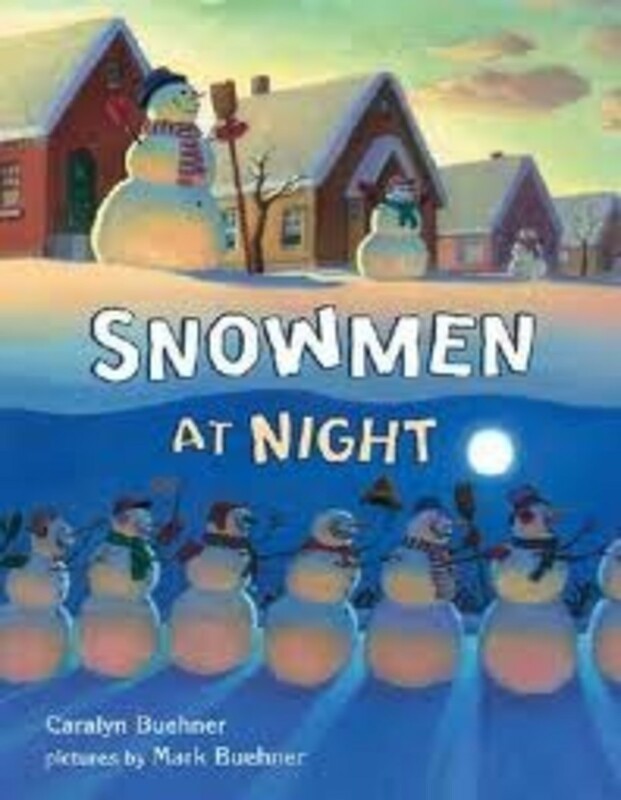 Snowmen at Night by Caralyn Buehner is new to our library, but has already received rave reviews. 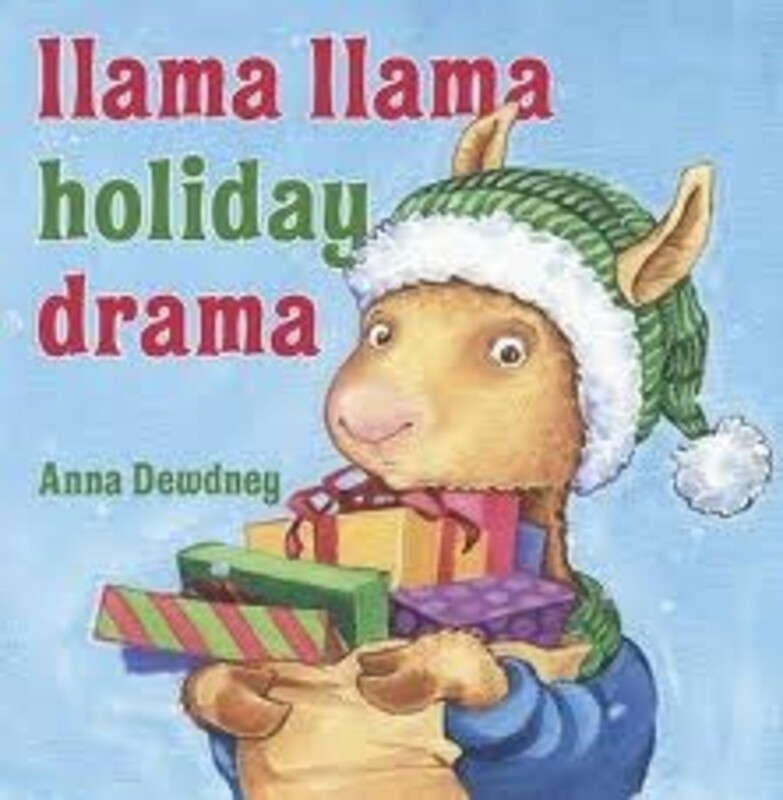 This is a great winter book with no Christmas themes at all. The illustrations are lively and fun. Have you ever thought about what snowmen do once you fall asleep? Well, this book takes you through the snowman nightlife. They drink cold cocoa, race, and skate, play baseball, and go sledding. Your own little ones will want to do the same! This is an awesome story for the cold, winter months. Happy Reading! What are your favorite winter reads? Book, books, books…you know how much I love them. I couldn’t just stop at one post about spring books. 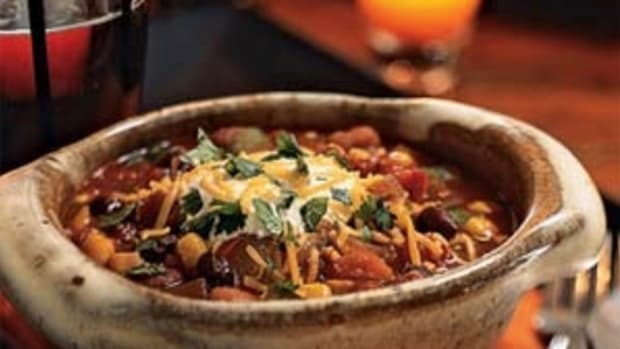 With Halloween upon us, I think of food. 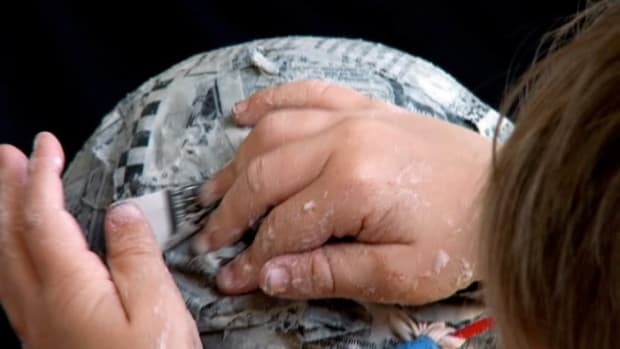 If you are looking for something fun to do this weekend, look no further than the Edmonds Arts Festival! One of our Christmas traditions includes The Twelve Books Before Christmas (here’s part two, and three). The month of December usually finds us extremely busy.